Imagine your site had NO RANKINGS and by the time your competitors could even think about it, your site was ranked high in SERPS. You will make your dreams come true! If there is one thing I have learned in this business, it's that ranking your site is not easy for all. We take just ONE TIME PAYMENT and not any extra charges in the name of sticky posts or homepage posts etc! 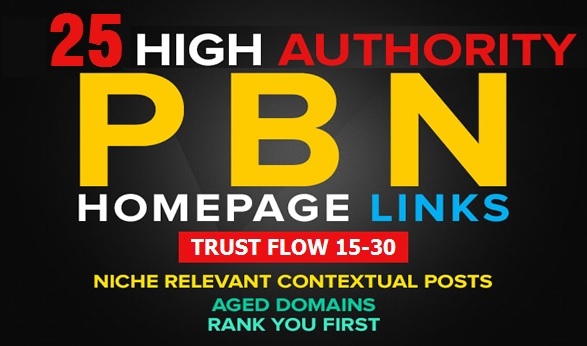 Please make it clear that your posts will stay permanent on homepage and won't roll from homepage after 30, 60 or any number of days! All new domains are added in the network constantly with no previously OBL. Lot of technical changes made in the network to ensure even better safety for our clients and we also made sure that the sites looks natural in the eyes of Google. Free consultation for our clients! 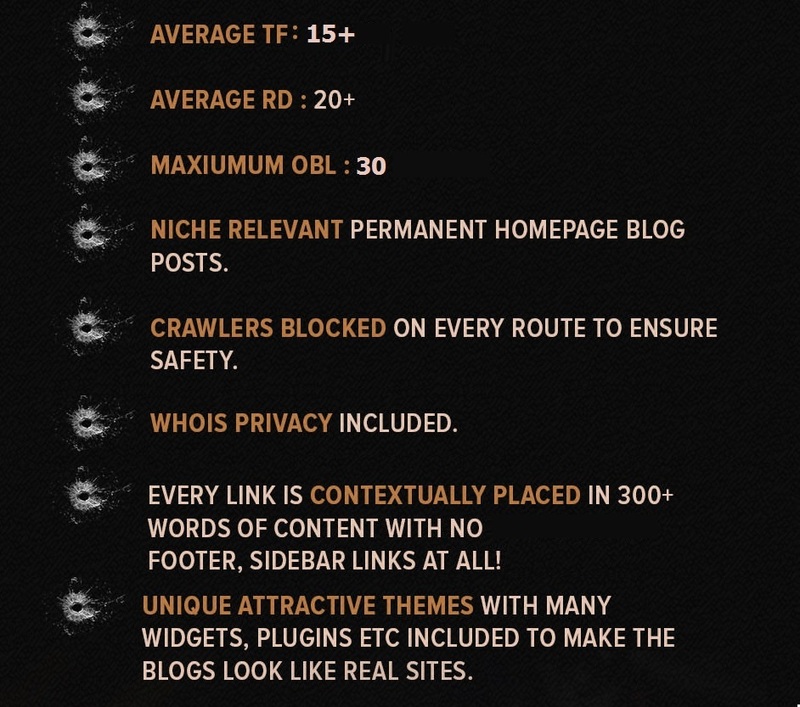 ★★LOWEST PRICE!★★ 25 Homepage Permanent TF 20+ Sticky Posts Forever is ranked 5 out of 5. Based on 1 user reviews.